NK Global All Services is a young and dynamic company with a sound track record of training the guards. 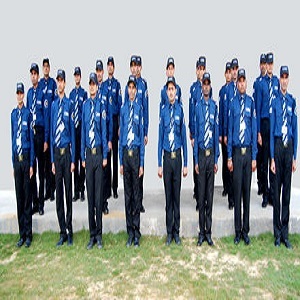 Based atDelhi NCR (India), the company provides industry’s best guards training services so that the security and protection related aspects can be handled with greater efficiency. While training the guards, we make sure to cover multiple aspects like personal hygiene, hospitable nature, strictness, the presence of mind, behavior, and various others. We have already served a number of organizations in the nationwide market with our praiseworthy guards training services.